Please help make Christmas special for children in need. 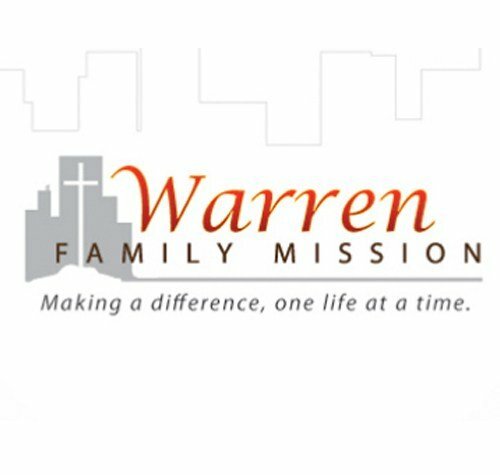 The Warren Family Mission Needs Your Help! Even after the successful toy drive conducted by Restaurant Services, the Warren Family Mission still needs help. Nearly 2,000 local needy children have registered with the Warren Family Mission's Christmas giveaway, but the Mission only has enough toys for about 400 children. This leaves them thousands of toys short, and may leave hundreds of children without gifts this Christmas. So, what can you do to help? The Mission would like to have all donations by this Saturday, so there's not much time to act. One option is to bring in money and NTHS members will shop for new toys and deliver them to the Mission. Another option is to bring in NEW, unwrapped toys to the media center any time tomorrow, which NTHS members will deliver. The third option is to drop the toy(s) off at one of the Warren Family Mission locations (361 Elm Rd NE or 155 Tod Avenue NW) on Friday or Saturday. They are looking for gifts suitable for children aged 0-18 years old.